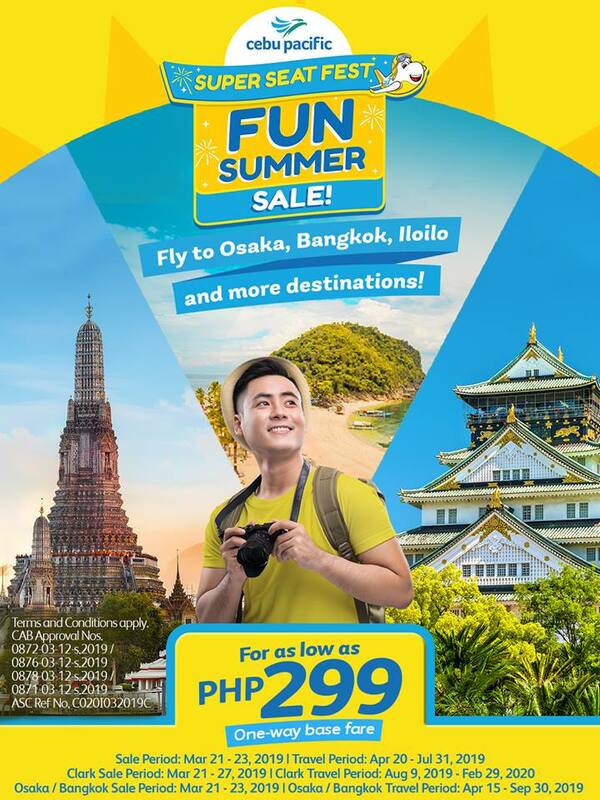 CEBU PACIFIC SEAT SALE – The Cebu Pacific Air announced its seat sale for summer 2019. Are you one of those who are planning to go on either a domestic or international adventure this summer 2019? You might be starting to look for seat sales and promos of the different airlines. 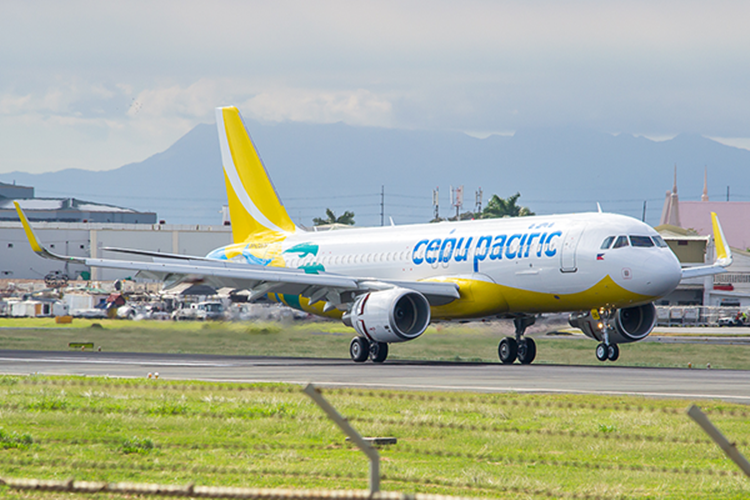 One of the airlines that have prepared a special treat to the public this summer season is Cebu Pacific. Recently, through its official website, it announced the good news that will surely make your more excited to go on an adventure this summer season. Based on a social media post on the Facebook page of the airline, the booking for the Cebu Pacific seat sale for summer 2019 has started. It offers a one-way base fare of only Php 299.00. There are a lot of domestic and international destinations covered by the promo of Cebu Pacific. The airline named the event as “Fun Summer Sale”. It is still in line with the Super Seat Fest of the airline. Based on the post, there is no promo code needed in booking for your summer flight. The sale period is from March 21 until March 23, 2019 and the travel period is from April 20 until July 31, 2019. With regards to the Clark Sale Period, it is from March 21 until March 27, 2019 and the travel period will start on August 9, 2019 until February 29, 2020. Among the international destinations that are part of the sale are Osaka and Bangkok. With regards to these destinations, the sale period is from March 21 until March 23, 2019. The travel period is from April 15 until September 30, 2019. Do you want to book your flight online?